Accepted file types: jpg, png, pdf under 2MB in size. 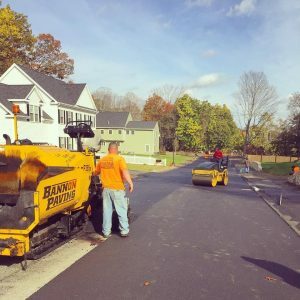 Bannon Paving always offers free estimates. If you would like to receive a free estimate or consultation, fill out the necessary information on this page form. In order to provide you with an accurate price quote please make sure to provide as much details as possible. Please make sure to provide the city in which you live or we will need to contact you before providing an estimate.